She’s been called a hair guru and an artist that employs tresses to voice and personify stories. 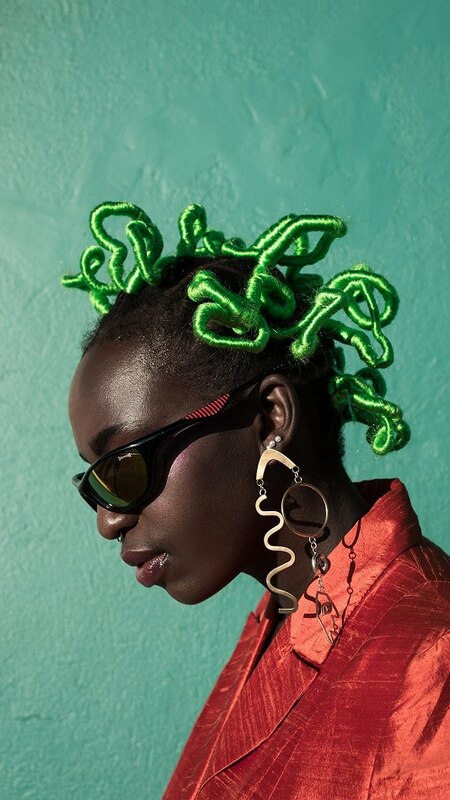 Ncumisa ‘Mimi’ Duma’s hair styling is hard to miss or ignore. 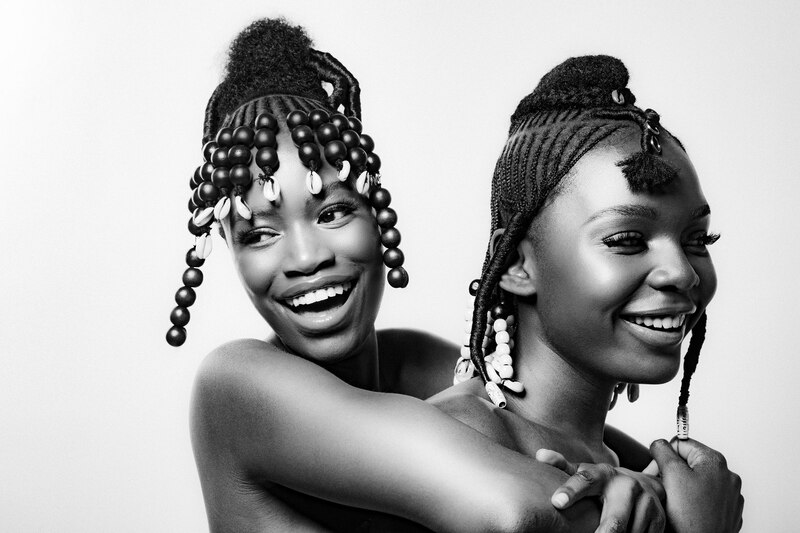 Mimi, also known as Urban Mimz, is taking her fierce ingenuity and vision to make hair art in the natural hair-sphere. Her mane manifestations have her sought after in the hair salon scene, as well as, at photo shoots, performances, productions, and fashion shows. While most are only just beginning to understand their afro hair, Mimi celebrates it with pomp and poise. Perhaps she’s able to do so because hair has always been a passion of hers. Mimi first started doing other people’s hair whilst in primary school. Years later, she was formally trained at Carlton Hair Academy before working in a Carlton salon for two years. During her time there, she had a series of revelations that have helped shape the career path that she’s on today. Firstly, whereas she’s qualified and proficient in all hair types, she discovered her interest in African hair and chose to specialise in that category. She began to further her knowledge in the field, by understanding African hair texture. From there, she began to explore the different structures and forms that could work with it. Secondly, she realised that she would have to go against the grain to focus on Afro hair. While she was involved in a theatrical production in Germany, she found Carlton Hair International, that provided an avenue to follow her creative bliss. However, the hair-based institution was predominantly for Caucasian clients. Thus, she decided to work in inner city Johannesburg salons even though people persistently advised her that she would make more money if she stayed in the Caucasian hair industry. Not only was she going to specialise in ethnic hair, she was determined to help transform the ethnic hair industry. Thirdly, although she can work in a salon setting, the traditional situation wouldn’t be enough to placate or fully realise her creative vision. 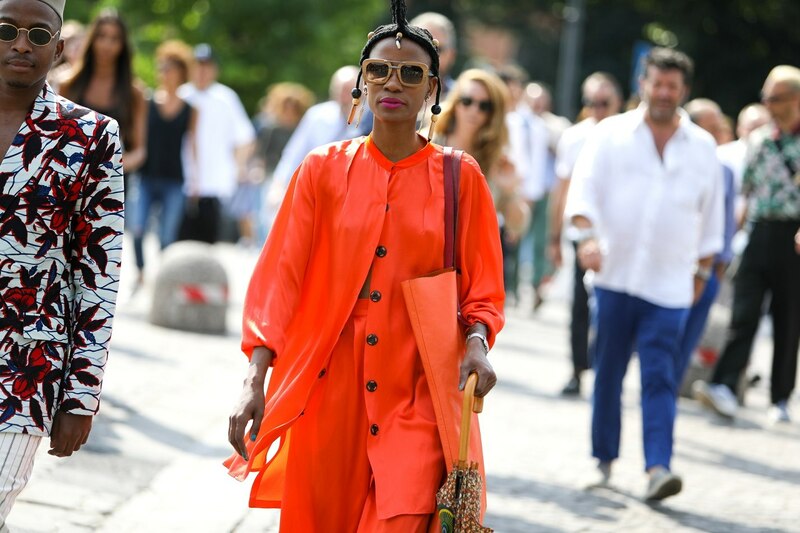 Tapping into her theatrical background, she started to embrace the Afrofuturism wave to help her incorporate expression and identity into the looks. 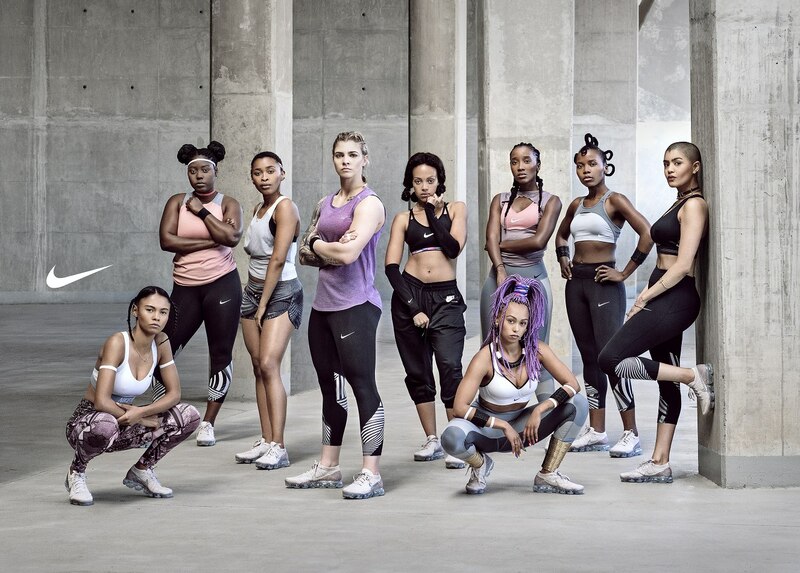 By listening to her creative need, she has been able to do hair for celebrities such as Caster Semenya, and ad campaigns such as Nike women’s run campaigns. 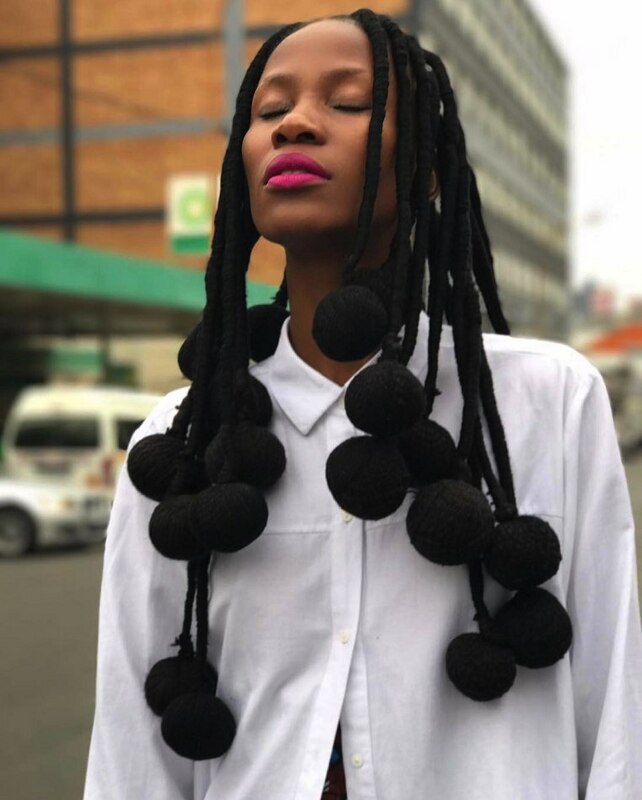 Her designs have been featured on several avant-garde cover stories as well as commercial projects like Standard Bank’s Avant Card campaign with Trevor Stuurman. Her creativity has also been recognised by Lampost, a talent management agency for the advertising and fashion industry in South Africa. 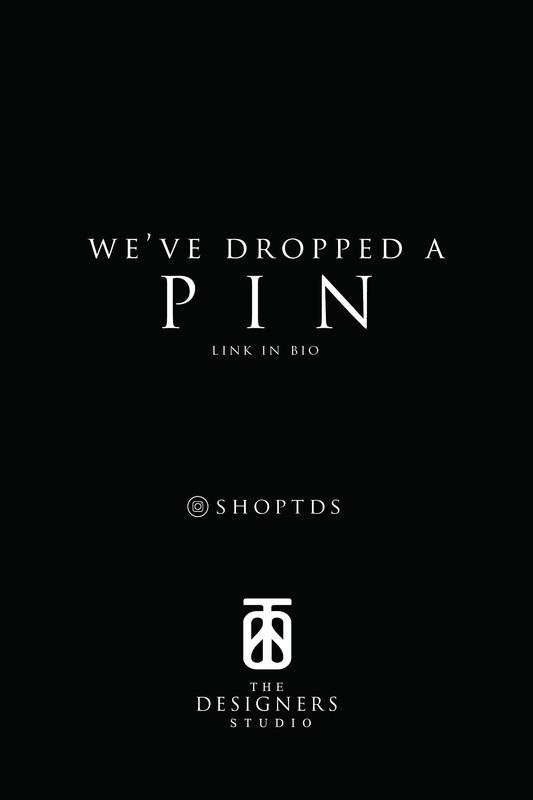 If you haven’t heard of this agency based in Johannesburg, it’s a group that builds strong networks of highly skilled creatives and visionaries who are shaping contemporary culture. Lampost incorporated her into their RISE program, that seeks out the best talent in the industry and offers them mentorship and training from the established artists under the Lampost and Lustre group. Even though Mimi stands out for her design and execution, her hairstyling goes deeper than the aesthetics. 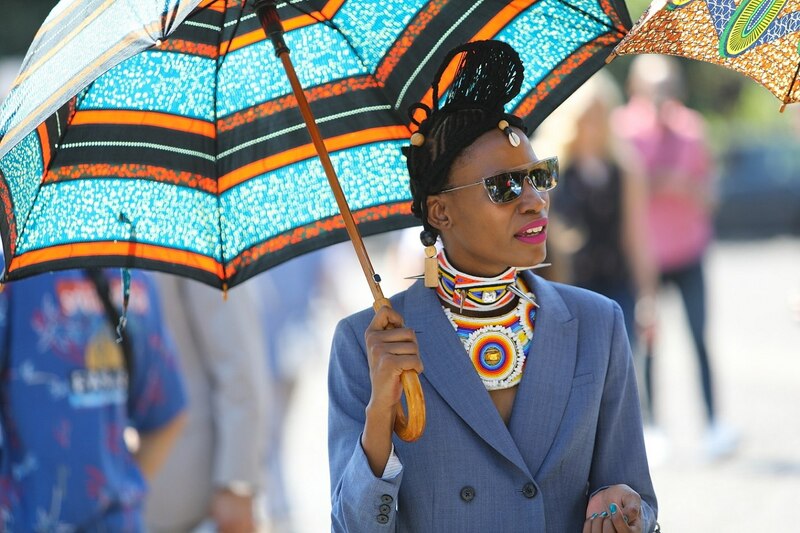 Her eccentric looks are inspired by everyday people and elements of their history and culture. “I draw inspiration from everyday people, their stories and strengths, my own memories of my granny doing my hair or how our grandmothers used to do their own hair. So I just make it come to life the way I see it in my head,” she elaborates in an interview with W24. School may have taught her how to identify her client’s hair history, hair to product knowledge, hair techniques and customer relations. But for Mimi, the relationship between client and stylist is vital. Realising that our hair reflects and affects our inner state, she wants to create an ethnic hair industry that not only cares for the hair, but also the person wearing the crown. 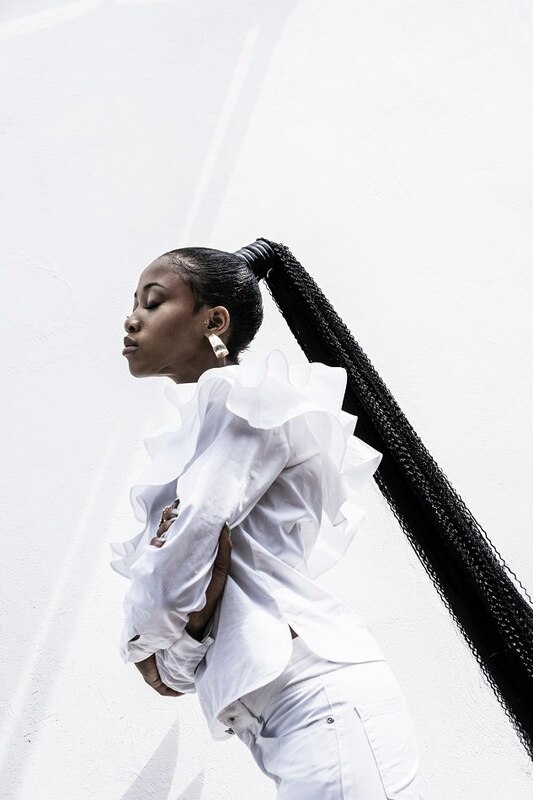 As she continues to build her army of natural hairstylists, and influence in the fashion industry, keep up-to-date with Mimi’s black hair empowerment masterpieces via her Instagram page.